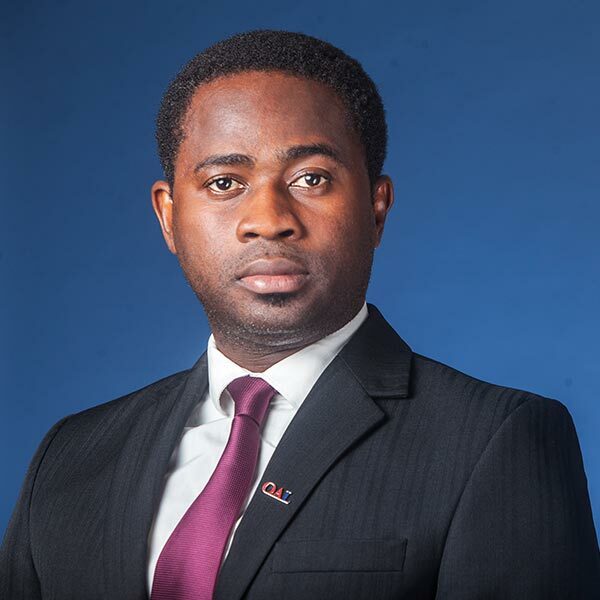 Dr. Akinyeye is the head of the Maritime Unit and has a doctorate degree in Shipping Law. He possesses a versatile knowledge of Maritime law and has a penchant for research, having written a number of articles and papers covering various aspects of the field. His doctoral thesis was the first to examine the defensibility of the justifications for exempting a harbour pilot and port authority from liability and making the shipowner and master of a ship under compulsory pilotage vicariously liable for the actionable wrongs of the pilot. As the head of the Maritime Unit, Dr. Akinyeye directs the affairs of the Unit and assigns measurable roles to team members. He represents clients in maritime related cases and provides legal advisory services to private and public entities in respect of all areas of maritime commerce.